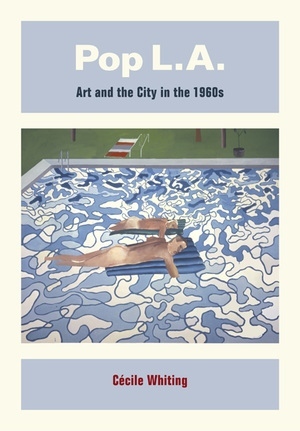 Andy Warhol said about his road trip to Los Angeles in 1963: “The farther West we drove, the more Pop everything looked on the highways.” In this original and engaging book, Cécile Whiting examines what Pop looked like when it left the highbrow cloisters of Manhattan’s art galleries and ventured westward to the sprawling suburbs of Los Angeles. She finds that the artists who made California their home in the 1960s did not abandon their paint brushes for tennis rackets and surfboards, but rather created in their works a new and different sense of space, the urban experience, and popular culture. Whiting shows how artists such as Vija Celmins, Llyn Foulkes, David Hockney, Dennis Hopper, Allan Kaprow, Claes Oldenburg, Ed Ruscha, and Judy Chicago helped to shape the identity of Los Angeles as an emerging art center, while avoiding in their representation of the city the clichés of both its boosters and its detractors. Delving deep into the southern California aesthetic sensibility, Pop L.A. recounts how the artists transformed the image of the city in works that focused on the ocean and landscape, suburban life, dilapidated houses in aging neighborhoods, streets and parking lots, and public buildings such as the Los Angeles County Museum of Art. The common bond of place, for Whiting, gives coherence to the varied experiments in the visual and performance arts that altered the cultural terrain during this pivotal time. The Los Angeles art scene in the 1960s inspired a new generation of architectural writing about the metropolis and its debased sister city, Las Vegas. Over the course of the decade, the conception of the city pioneered by artists in Los Angeles spread beyond the city of angels to characterize cultural life in the United States. 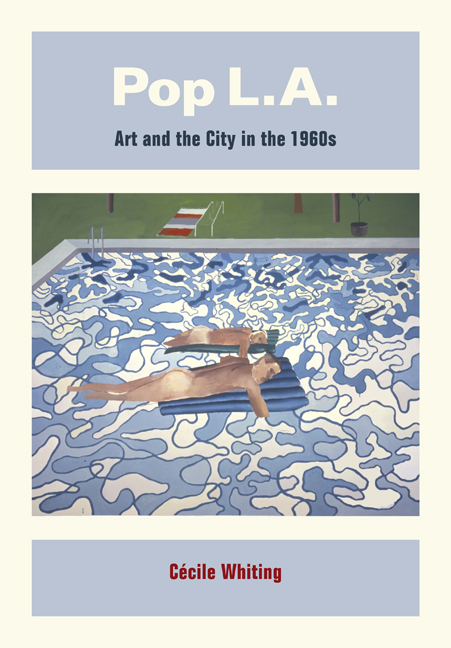 Cécile Whiting is Professor of Art History at the University of California, Irvine, and author of A Taste for Pop: Pop Art, Gender, and Consumer Culture (1997) and Antifascism in American Art (1989).